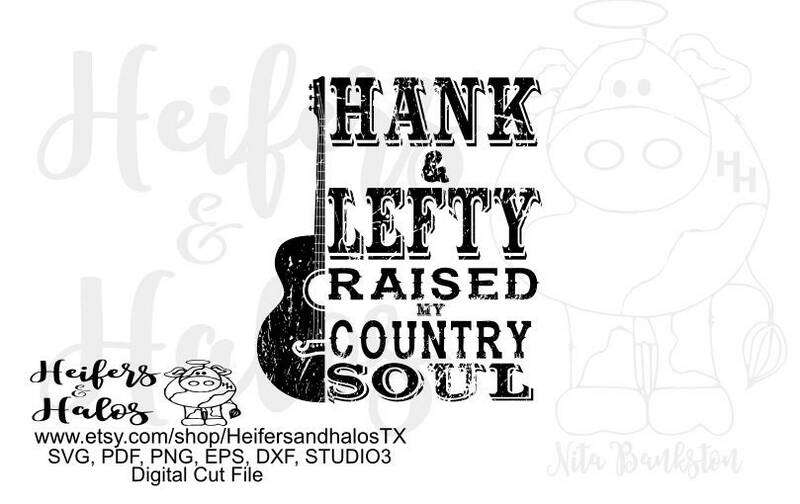 Hank and Lefty raised my country soul. This design was inspired by a song by Moe Bandy. Hank Williams and Lefty Frizzel were the best. If you haven't heard of them, give them a try!